SwanThief [EmmaღNeal] #21: "Maybe something good came from us being together." "Maybe we met for a reason. 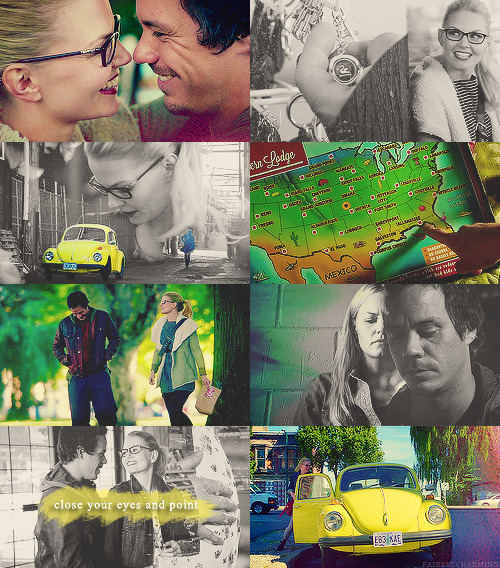 Maybe something good came from us being together"
i have a community for emma and neal. 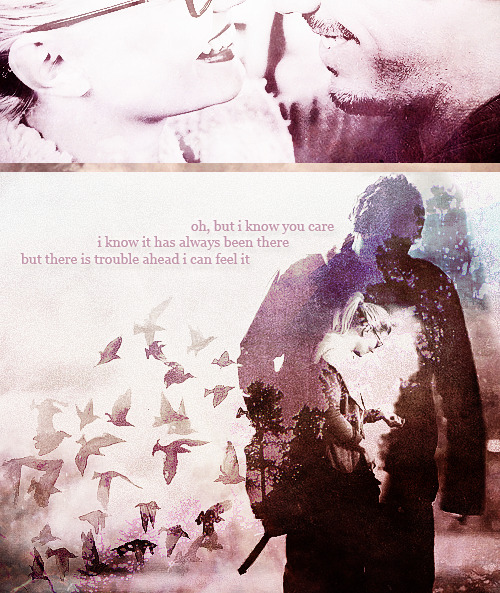 A community for Emma Swan and Neal Cassidy/Baelfire from Once Upon A Time! Tftnt! There's just so much to look forward too! I'm really not happy about the writers making Neal Baelfire, but am gonna watch the ep once it's up on ABC.Com anyway. Hopefully they can make this thing work - now that they've committed to it - without fundamentally screwing with the characterization of everyone involved in this complicated 'family circle' - especially Rumple. Okay, rant over. I checked out a print recap of the ep, and, based on what I read concerning Emma and Neal's reunion, it seems to me that she ought to have been a little more understanding, but without completely forgiving him for making the mistake of listening to August. Maybe that impression will change when I actually watch the ep, but we'll see. Im so happy that I´m able to see it in the morning and that I´m ill, now I can spend the whole day watching the Ep and having SwanThief Feelings. 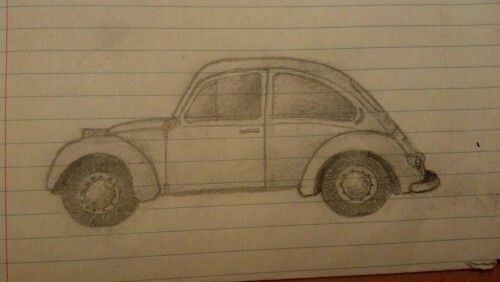 That Ep was freaking awesome, I can´t wait until he sees the car. And thank you for the new thread! Will we eventually change the ship name to "swanfire" because of badass-ery reasons? Or will we stick with "swanthief"? Also, welcome aboard to all the newbies, grab a cookie and get cozy here. I am so in love with this episode. MRJ,JM and JG killed it. So happy right now. I am so behind this season but I watched their scenes from this episode and I am still gushing over them. Please add me! I am so in love with this episode. Love the gifset thanks for posting the vid! Welcome! I'll go add you now. I am so behind this season but I watched their scenes from this episode and I am still gushing over them.